Mutton spare ribs are mostly bone, hence the low price. They're good in stockpot for flavor or it is possible to slow cook them for small morsels of meat. 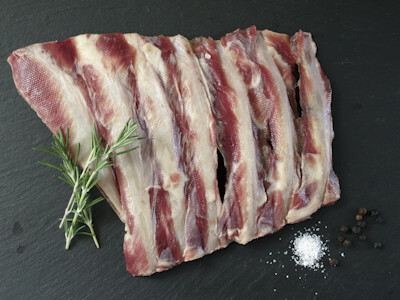 If you're after a lamb rib with some meat to it we recommend riblets.